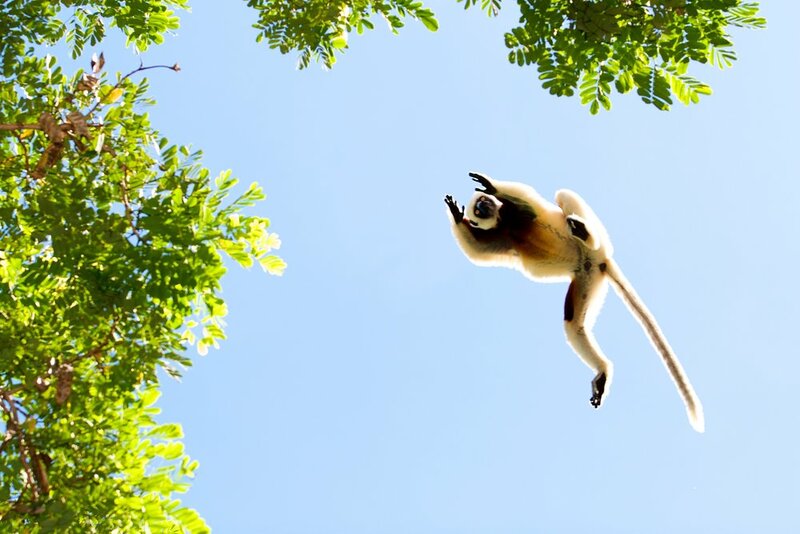 Planet Madagascar is a Canadian non-profit organization whose purpose is to build sustainable forest communities by conserving Madagascar's unique biodiversity while improving the lives of people living in Madagascar and empowering people in Madagascar and elsewhere to contribute to the preservation of Madagascar’s wildlife. 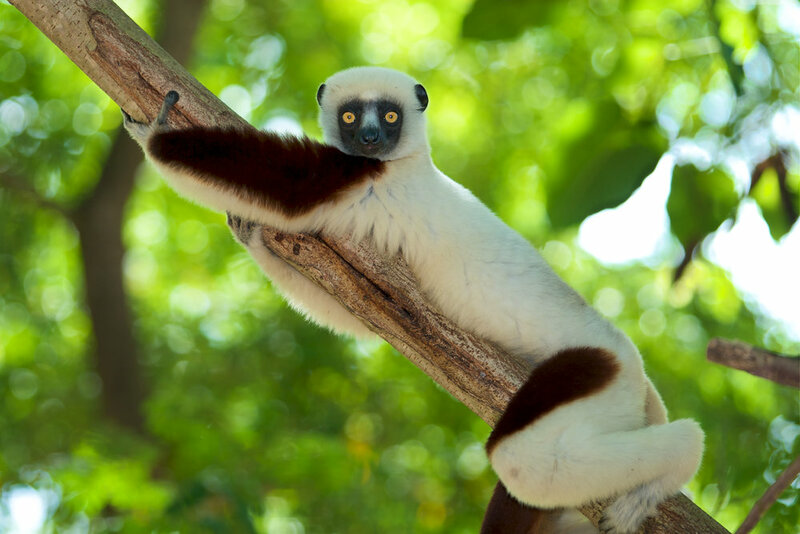 Our Board of Directors is made up of passionate scientists, wildlife experts, conservationists, and educators dedicated to achieving Planet Madagascar’s mission, strategy, and goals. 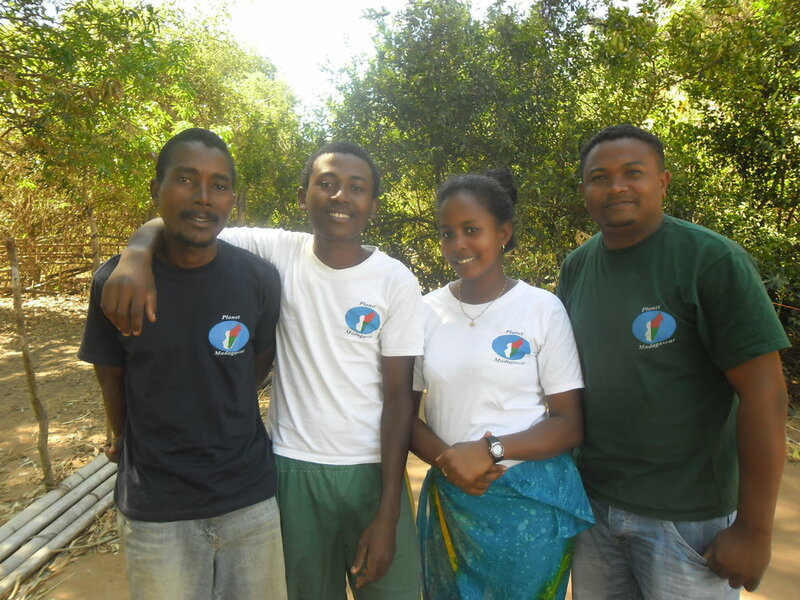 In Madagascar, our Implementing Partner in Madagascar is Planet Madagascar Association. All of our projects are designed and implemented by our Canadian and Malagasy staff members in consultation with the local communities, Madagascar National Parks, and other NGO organizations working within the national park.